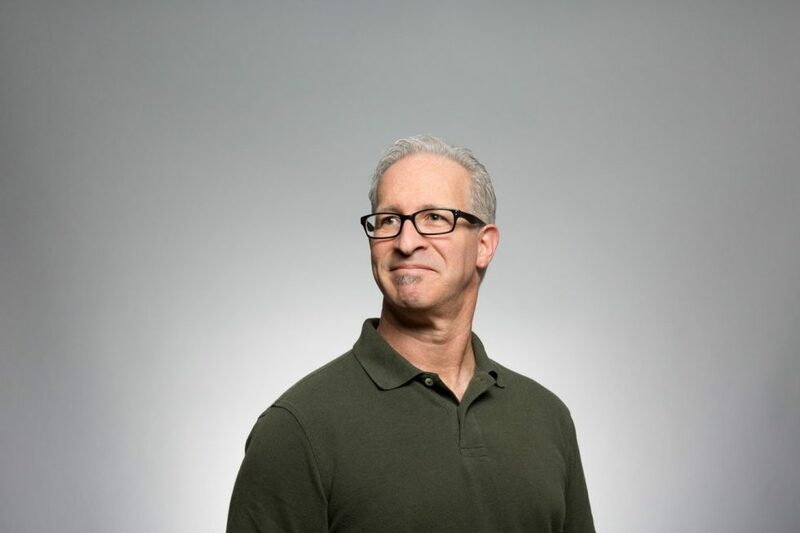 When you look at Facebook there is no denying that its primary purpose is connecting people, bringing together friends, families, and even people you just met. Facebook does a great job of this “connecting”, but it seems that the new Facebook (possibly due to its recent expansion and recognition by corporations) has become a new form of advertising mecca for companies, celebrities, events, and pages alike. Even positive causes and fundraising events seem to have loss their merit and merely become additions to a persons profile that really serve no purpose or even accomplish anything positive to the cause. So what is one to do when they want to support a cause or charity via web 2.0 or just learn more about in an online community? Well I will respond to that question with another question, what does one do if he or she is looking for the above question and has even thought of starting their own cause or charity? The answer to both questions is Crowdrise. “Whether you’re running a marathon, volunteering, or have causes that you care deeply about, create your own Fundraising Pages on Crowdrise and choose from over a million charities to raise money for”. 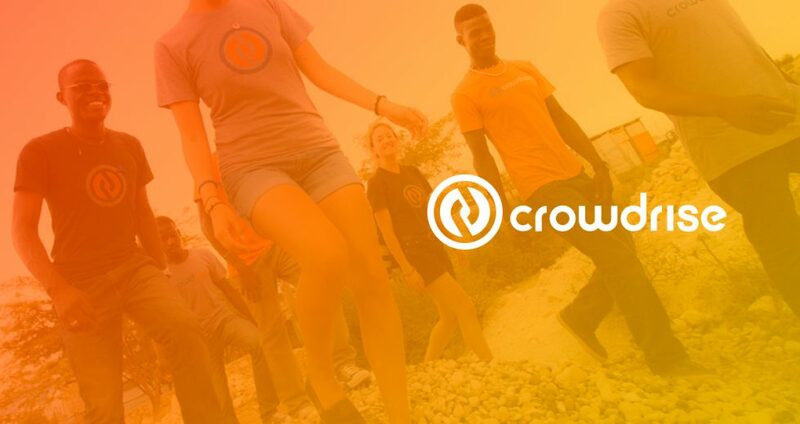 Besides the backing of eco-hero Edward Norton, Crowdrise is a genuine solution to getting more involved in the issues of today. I’m not sure what I am going to use this for, but I will find something I think its a great idea. Even Will Ferrel has got in on it! So I encourage to atleast check it out, try and find a cause, or pass on the idea. ** on a side note, bare with me for all the changes happening to the site, it’s going to come back better than ever! Calling all business people and entrepreneurs!!! Recently I purchased a business book that could prove to be essential to all professionals out there who are looking to develop an environmentally sustainable company or improve upon an existing company. The name of the book is called “Green to Gold”. Ok, so I am only a third of the way through this book, but it has already begun to change my perspective on the benefits of environmental practices within the business world. 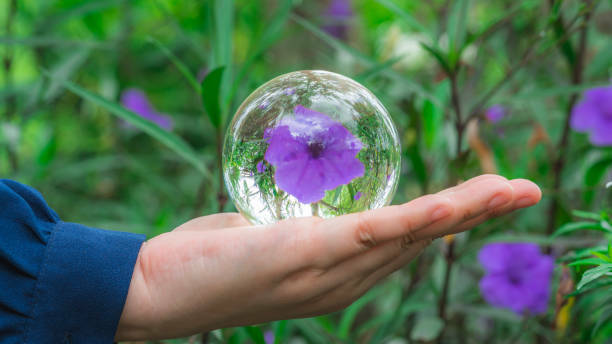 As a large or small business, an environmental strategy is not only about developing responsible business practices but also as a means of differentiating yourself from the competition, creating a competitive advantage and successfully operating in a environmentally sustainable manner. 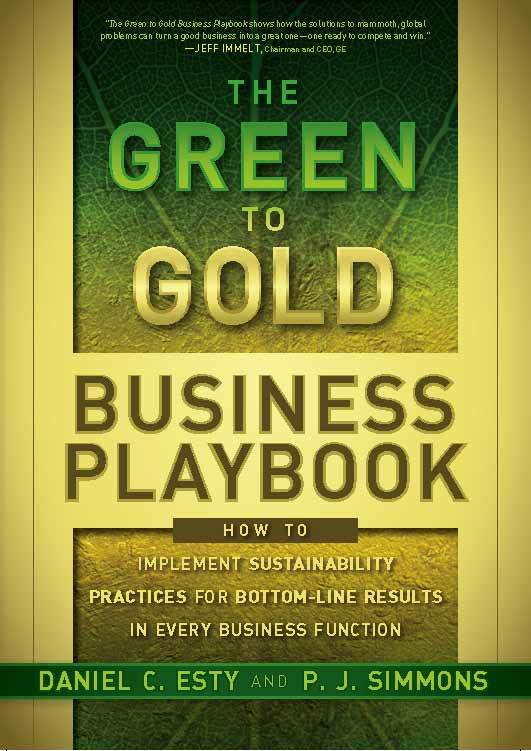 Throughout this book the authors are able to incorporate existing knowledge about environmental business practices with innovative business strategies to create a clear picture of how organizations around the world can address environmental demands and strengthen their business. Utility bills are becoming a major target of reducing energy from homes, however no one wants to lose any luxuries while trying to reduce consumption. A major point of this home consumption is water use. 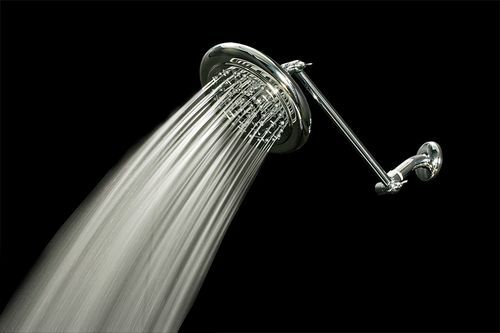 Particularly in North America, the use of low flow faucets and shower heads are hard to come by. People simply enjoying having a nice long hot shower. However, what if you could have that same high pressure, hot shower and be saving water at the same time? I am pleased to present you with the Oxygenics shower head known as the Storm shower head. The Storm was designed to provide 20%-70% water and energy savings. The unit has 54 spray nozzles that shower you with 30% more water pressure compared to other brands. So click here to learn how exactly this is possible and consider this for your next bathroom renovation. About a month ago, I talked about the serious issue relating to our oceans, over fishing, and what the dire consequences could be. The fact is we are eating too much seafood and if nothing is done, none will remain by the year 2048. I know, great news! Today I come bearing the Inconvenient Truth of the sea world. The film is called “The End of Line”. Reviews, press, and previews all point to a moving and informative movie that will hopefully change the way you think about consuming seafood. So before I say too much here is the trailer,learn as much as you can about this issue from the film’s website. Refer back to my previous post, and down load the widget I have provided via the film’s website, to learn what fish are suitable to eat. 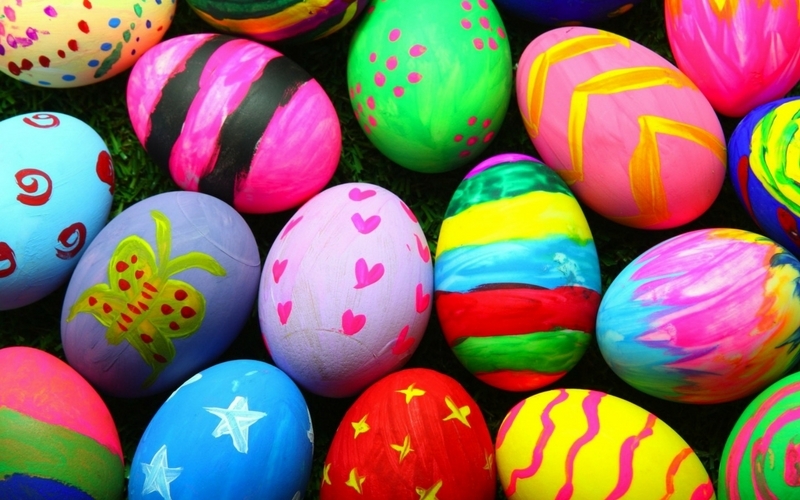 Now not everyone celebrates this day, and you have to respect peoples beliefs, but Easter weekend is upon us and why not make this year an eco-Easter weekend? It’s all about the kids and why not start the path of environmental awareness on days like holidays that they will remember? If you are going to be handing out little gifts and treats , please consider the alternatives. 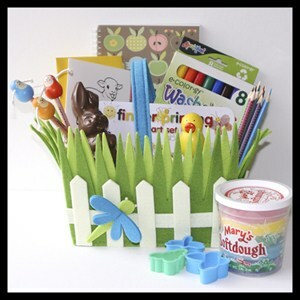 You can even create your own Easter basket at Stubby Pencil Studios. So please if you want to learn more click here as well and give the kids some eco-friendly Easter gifts. Oh ya, and some candy too! Alright so two weeks Saturday, you know what day that is? Earth Hour my friends, start spreading the word. The big announcement this year is the role that Manhattan is going to play. Starting at 8:30pm, the Big Apple will join 1,000 cities around the world in turning off or dimming the lights to draw attention to climate change. Some of the rumored landmarks around the area include: Empire State Building, Citigroup Center, Coca-Cola Billboard in Times Square, New York Life, Time Warner Center, and The New York Public Library. Click here for the home website. Spread the word!! 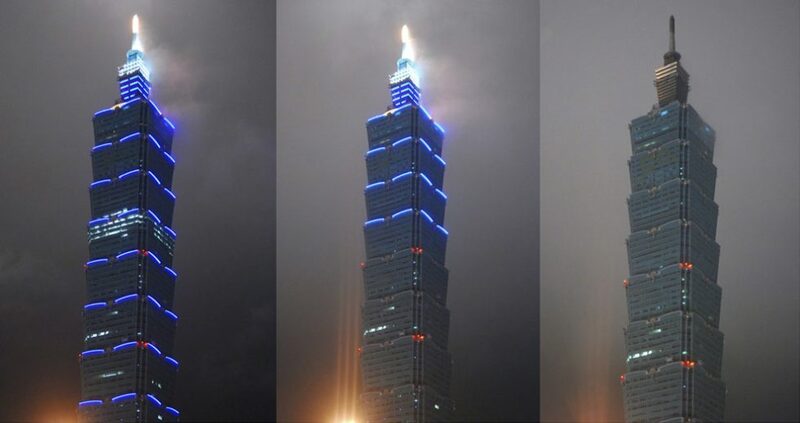 !Earth Hour, March 28th! Neil Young is an absolute inspiration and his electric LinkVolt is going to be something to keep you eye on. It now seems that Neil is taking it a step further and incorporated his dream to make an electric car into his music. You have to love the guy’s ambition! Does it really work? You can be the judge, but I respect this man allot or wanting music to mean something again. By that I mean, besides making money. Okay so I know its way over due, but happy New Years! If you are not familiar with any of these issues or topics, click here to learn more about them. We can only hope that 2009 will hold greater improvements. This Thursday, December 11, CNN’s Planet in Peril is back. They did an amazing job last year and I expect the same great job will be done this year. Here’s a great video for this years show, and click here to learn more. FYI is the name of the game today. Maybe you have heard of some of these guys and maybe some you haven’t but you cannot deny the role that businesses must play in making positive changes today. After all, corporations have a lot of pull in today’s society so it only makes sense that they also be the face of change. I give you 5 CEO’s that are help making the green shift. Click here to learn what these big fat cats have been doing to turn a 180 on their business model.